REELZ today announced the new original two-hour documentary "Charles Manson: The Funeral" premieres on Saturday, April 13, 2019 at 8pm ET/ 5pm PT. "Charles Manson: The Funeral"* goes inside THE JOURNEY of Charles Manson's grandson Jason Freeman who fought to control the notorious cult leader's body and funeral. What unfolds confounds Freeman as he wrestles with the duty of caring for a deceased relative who also happens to be one of the world's most vile criminals. "This documentary shows the unusual real story confronting Jason Freeman who struggles to comprehend his role in a situation that involves family, infamy and the inevitable event of death," said Rob Swartz, SVP of REELZ Development and Production. "Freeman's story will no DOUBT leave viewers asking themselves what they would do if faced with similar circumstances." Years before Charles Manson became the cult leader in California he was married to a woman in Ohio and had a son named Charles Manson Jr. who would later father Freeman. Since Freeman's mother and father were never married Freeman kept his mother's maiden name though the specter of the Manson name still loomed large throughout his life. When Freeman was only 16 years old his father committed suicide leaving him with complex emotions about his lineage and eventually increasing his CURIOSITY about his infamous grandfather and what it all means for his own young family. "We wanted to explore the incredibly complicated choices in Jason Freeman's story," said Buddy Day, director of 'Charles Manson: The Funeral'. "What goes through your mind when this evil person who hardly anyone wants to be associated with is your grandpa and now you have his body? Do you ignore it? Embrace it? 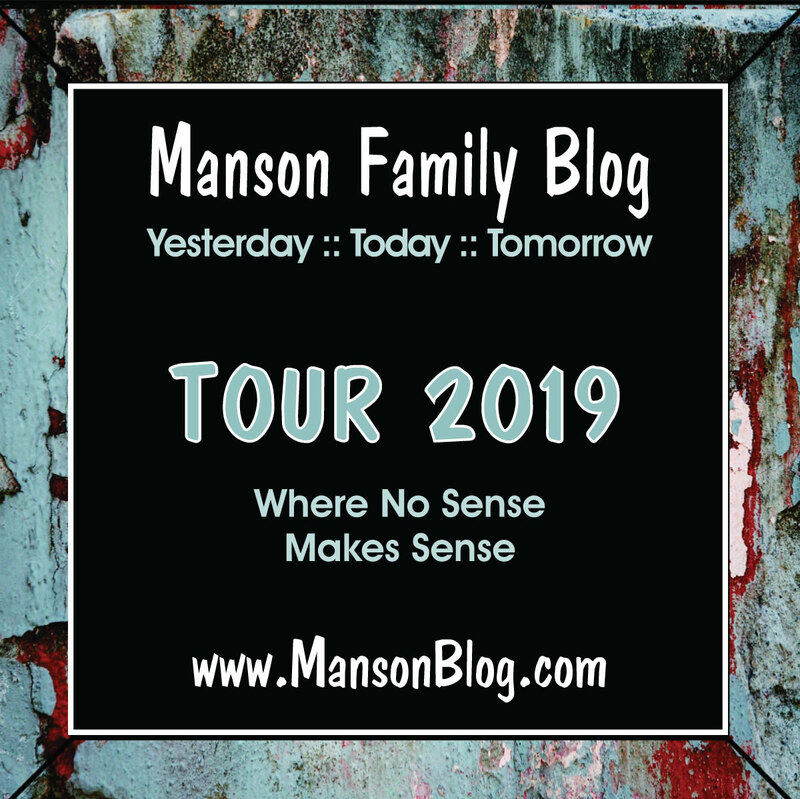 At the end of the day Manson was still a family member and despite the menacing Manson cloud Freeman grew up with he still feels his grandpa deserved a proper burial." "Charles Manson: The Funeral" follows Freeman as he comes to terms with a legacy haunted by his grandfather's heinous deeds and the weight of the Manson name. The documentary goes inside the funeral with the first-ever footage of the service and cremation and shows viewers what happens when Freeman crosses paths with Manson supporters who want to say goodbye and add their own disturbing touch to his memory. In an effort to try and comprehend who his grandfather was Freeman meets with Dianne Lake, former member of the Manson Family, who gives him insight into what life was really like at Manson's Spahn Ranch. 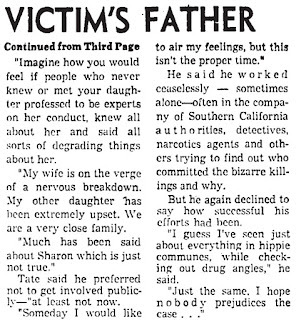 Throughout it all is Freeman's wife who finds herself thrust into the spotlight once her husband attracts media attention in his bid to claim Manson's body. Sharing her first hand story is Freeman's mother Shawn Moreland who discusses her efforts to shield a young Freeman from Manson's evil only to see him come face to face with the grim obligation of burying the cult leader. 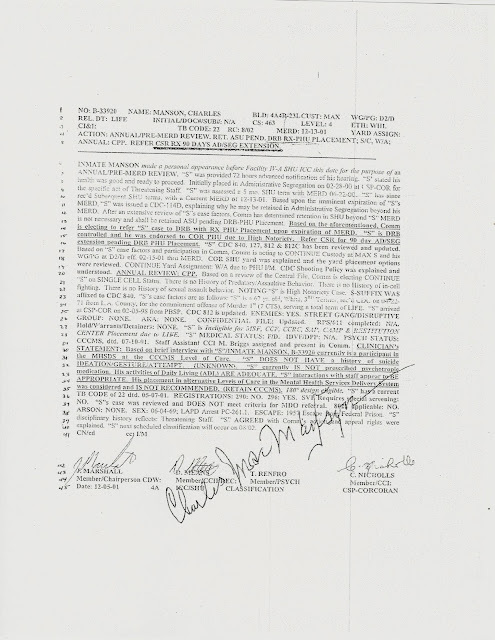 Additional interviews include attorney Dale Kiken who helped Freeman secure Manson's body, pastor Mark Pitcher at Porterville's Church of Nazarene who performed Manson's funeral service and Manson supporters who attend the funeral John Michael "J.J." Jones, Craig "Gray Wolf" Hammond and Billy Gram. Viewers will also hear from Stephen Kay, former prosecutor of Manson Family members, Caitlin Rother, co-author of "Hunting Charles Manson" and reporters who have covered Manson throughout the years including Emmy Award(R) winning investigative reporter Mike Deeson, Sarasota Herald-Tribune reporter Chris Anderson and Pittsburgh Post-Gazette columnist Tony Norman. "Charles Manson: The Funeral" is produced by MY Entertainment with executive producers Michael Yudin and Joe Townley. Charlie Says is a 2018 drama film directed by Mary Harron and starring Matt Smith as infamous killer Charles Manson. It had its world premiere at the Venice Film Festival on September 2, 2018. 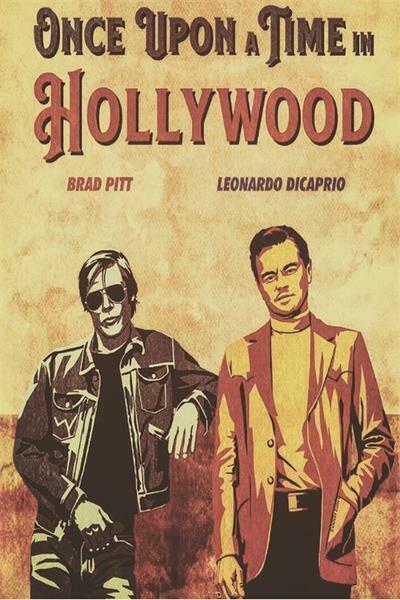 It is scheduled to be released on May 10, 2019, by IFC Films. It began like this: a correction officer brought him into my 4x6 office on the cell block. His feet were in shackles, but his hands were free. The officer asked me if I wanted his hands shackled, and I said no, knowing that he had no history of violence while in the institution. The correctional officer left, closing the door behind him. I sat at my desk. I made a simple greeting, suggesting he sit, but he didn't comply or say anything. Charlie shuffled over to a small bookcase. He ran his finger along the books, touched knick-knacks on the shelf, and looked at paintings on the wall. Slowly turning towards me (he offered no initial eye contact), he placed his hands squarely on my desk, leaning forward, his face in close proximity to my face. Then with direct eye contact, he said slowly with emphasis, "I don't see any pictures of your children here." Looking him squarely in the eye, I said, "Shut the **** up and sit down." Smiling slightly, his demeanor abruptly lightened, he sat. Unfortunately, I do not recall what he said during the remainder of our encounter; however, there was some degree of engagement that had none of the threat suggested in his initial presentation. His ploy had failed, and he knew it. I met Charles Manson in 1982, while working in my first post-doctoral experience as a forensic psychologist at the California Medical Facility in Vacaville. This is the place where the California Department of Corrections and Rehabilitation sends felons who are mentally ill and need a high level of care. Charlie was deemed one of those felons, spending his first ten years of his incarceration in solitary confinement at San Quentin. He had recently been relocated to Vacaville, which was something of an experiment to get him out of solitary confinement. The goal was to get him on the "mainline," where he could mingle with the general population, those who were not so severely disturbed that they needed 24-7 lockdown and close surveillance. As a postscript, the experiment never worked very well because there was always someone in the prison looking to make a name for himself by "lighting him up" - a reference to a hobby shop incident where someone threw lighter fluid on Charlie! Every year, according to the law, Charlie would go before the parole board. Before each meeting with the board, his psychiatric file had to be updated. That year, the psychiatrist who had previously handled Charlie's update asked me to do the interview and write-up. She admitted she had been "undone" by some of her previous encounters with him and did not wish to see him again. As a new postgrad and newest member of the team, I took it as a compliment and said, "absolutely," curiosity driving my eagerness. I getting into a bit of trouble and into an argument with a haughty consulting psychiatrist from San Francisco who insisted Charlie was schizophrenic, which, and history bears me out here, he was not. Not to say he wasn't severely disturbed, but more from a sociopathic and narcissistic angle than a truly thought-disordered human being in the schizophrenic spectrum. During my interview with Charlie, I tried to take a social and developmental history. For example, I inquired, "Tell me what you recall from some of the foster homes you were in as a child." In response to my questions, Charlie used poetic language filled with metaphors and similes. I remember him saying, "I am what you made me" - a line he had used on other occasions with other interviewers. In fact, much of what he had to say had a certain dramatic tone and intent. At times, his lines seemed a bit rehearsed and prepared, a soliloquy of sorts that was running commentary on how the world had abused and mistreated him. Some might call it paranoia, if not for the realness of the abuse that actually did occur in his young childhood and adolescence (this has been documented). I ended up seeing him maybe a half-dozen times, not getting very far with any specific facts associated with his history, motivation, or crimes. He guarded and protected himself well through his theatric meanderings. I could always tell if he didn't like the way the inquiry was going, because he would make some veiled or more pronnounced threat that essentially ended the discussion. For example, at one point he said, "You know, I still have friends on the outside." I think on this occasion, I simply glared back at him without a response and moved the topic to another area. Because I had a lot of time as a professional in this type of environment, I too to reading the voluminous records on Charlie. As I recall, the pile of papers was at least six-feet tall, including everything from court transcripts to social histories taken years in the past. For what it's worth, in my professional opinion, he never did "wield the knife," but, essentially, derived satisfaction from guiding and coercing others to fulfill his murderous impulses. Prior to working for the California Department of Corrections, I had worked for the State of Illinois at a hospital for women, many of whom had killed one or more of their children. For a period of four years, I had dwelled on what I call the "dark side," working with individuals who had committed heinous crimes. Meeting Charlie was the culminating event that told me I couldn't do this any more. I needed to find a job working with a healthier population. With tongue-in-cheek, I'm fond of telling people that Charlie gave me career counseling, and I acted upon it. There is one sentence in Dowding's article that I believe is the closest we will ever come to knowing the motive for the murders that took place in the summer of 1969. For what it's worth, in my professional opinion, he never did "wield the knife," but, essentially, derived satisfaction from guiding and coercing others to fulfill his murderous impulses. As the Col would say, "Discuss." Here is a copy of a typical yearly review done by the prison for each prisoner, though it was written up at a later date than when this psychologist did his yearly reviews. The information on the report is the same information notated each year. 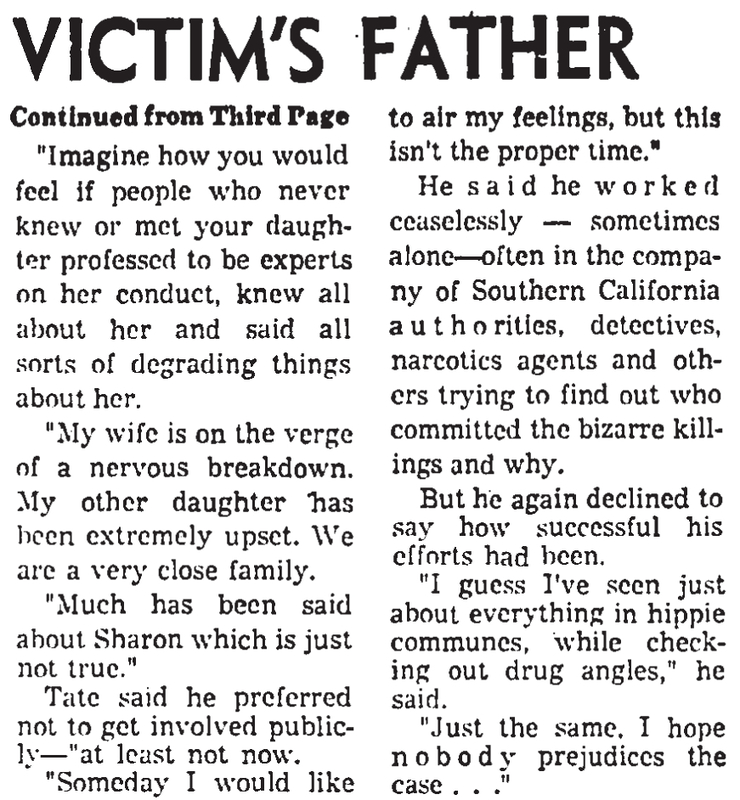 DId PJ Tate suspect Blowback? "Blowback is a term originating from within the American Intelligence community, denoting the unintended consequences, unwanted side-effects, or suffered repercussions of a covert operation that fall back on those responsible for the aforementioned operations. To the civilians suffering the blowback of covert operations, the effect typically manifests itself as "random" acts of political violence without a discernible, direct cause... "
LtCol Paul James Tate, Sharon's father, was stationed at Ft. Baker, just across the Golden Gate Bridge from San Francisco at the time of the murders. His military specialty was counter-intelligence So was he working on behalf of the US effort in Vietnam? But if so, shouldn't he have been stationed a little bit closer to the scene of the action? Or if he was working on behalf of US Operations for NATO, shouldn't he have been stationed in Europe? What was going on in San Francisco that was of such importance to the US Army? Well of course the Bay Area was still the capital of the Counterculture at that time, two years after the Summer of Love kicked it into high gear amongst the youth all across the country. And it is known that the US Army was lending it's intel officers to an all-out effort to fight that social movement. "...the Johnson Administration.... had initiated a program of infiltrating protest groups with U.S. Army intelligence agents." The FBI*, the CIA*, the Army Counterintelligence Corps and other agencies had been turned into a massive combined political police force that infiltrated, spied on and sometimes actually engineered the activities of the "subversives who sought to undermine the American way." Their primary tactic was to place informants and 'agents provacateurs' within the anti-war movement and other radical groups of the time. The undercovers would try to get people involved in these groups to commit crimes, which would then cause them to lose public support. It also enabled the police to go in and crack heads, putting the radicals out of action. Or they would try to raise tensions between different groups or within one group, to get the activists to expend their energy by fighting each other, instead of fighting The Man. They even went so far as to target Rock 'n Rollers, merely for being symbols of the movement. Was PJ Tate involved in this effort? You have to consider the possibility. Patti Tate has stated that the family would move around every three years as they followed PJ from duty station to duty station. If so, PJ would have been in San Francisco during the Summer of Love, at the beginning. Of course the Bay Area from '67 onwards was a 'target-rich' environment, in terms of counter-cultural elements. 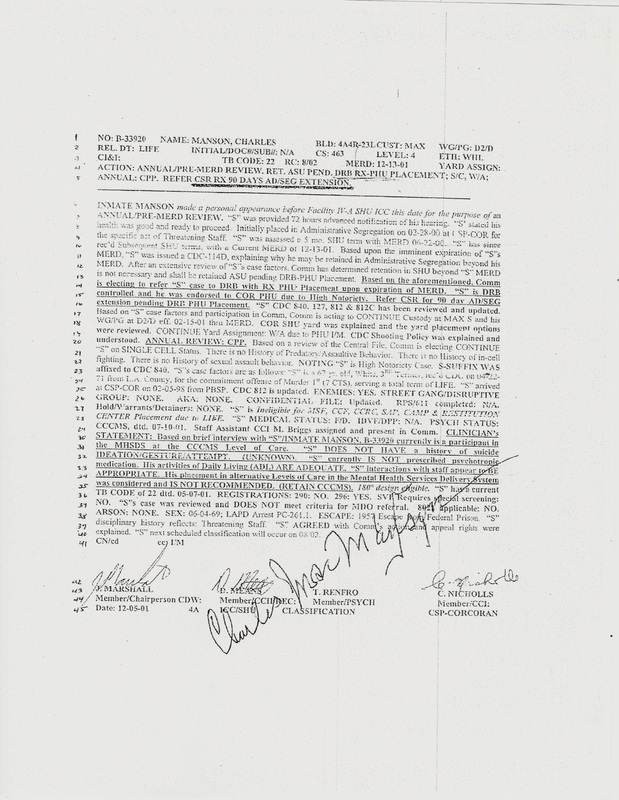 These included the Black Panther Party, the United Prisoner's Union, the Students for a Democratic Society, Vietnam Veterans Against the War, the Diggers, the Merry Pranksters, the Black Muslims, the Aryan Brotherhood, the Church of Satan, and the Process Church of the Final Judgement, among others. 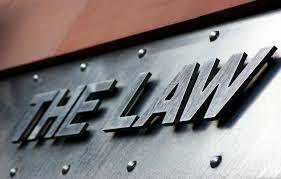 In previous threads I have explored the idea that covert forces--in local, state, and federal law enforcement--were working to manipulate and maneuver the Family into committing the murders, resulting in the demonization of hippies and the counterculture generally. The Hippies -- Menace to society! Patti: "Earlier that morning he'd (PJ) gone to Holy Cross with five of his friends from the FBI to set up a protection perimeter for our arrival. Along with providing protection, their other purpose was to look for suspects." PJ to Helder: "...I'm confident that my network of connections can accomplish in one day what will take your men a week." PJ: " I turned off the television. There were three other men in the family room, all friends from the US Department of Defense, all skilled investigators. After the murders, Guy was the first to offer his assistance. As an FBI agent, he'd spent twenty of his forty-nine years traveling the globe... "
Why did PJ have all these friends from the FBI? Because he was working with them. And that work had little to do with Vietnam. 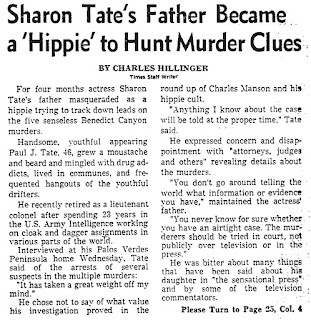 "....No one knew who did it until Sharon Tate's father, who was in military intelligence, led investigators to a guy named Charles Manson who had dispatched his followers to the Cielo Drive house with orders to "kill the pigs on the hill." "
But if PJ had some bigger role in solving the murders than has been acknowledged, could this be because PJ was just more diligent in his own investigation, or was it that he had inside information on the Mansonoids? PJ surveils Cielo Dr. late at night (Sept./Oct?). Notices two choppers drive up to Cielo and the bikers try to jump the gate before guard dogs chase them off. PJ follows them in his car--they end up at... Spahn Ranch! I think it's interesting that PJ allegedly went undercover as a hippie in the weeks and months after the crime as part of his own effort to find the killers of his daughter. But few at the time suspected hippies. They suspected black militants, dopers, doper dealers, the Hollywood crowd, S & M freaks, even Satanists. Did PJ know something others didn't? 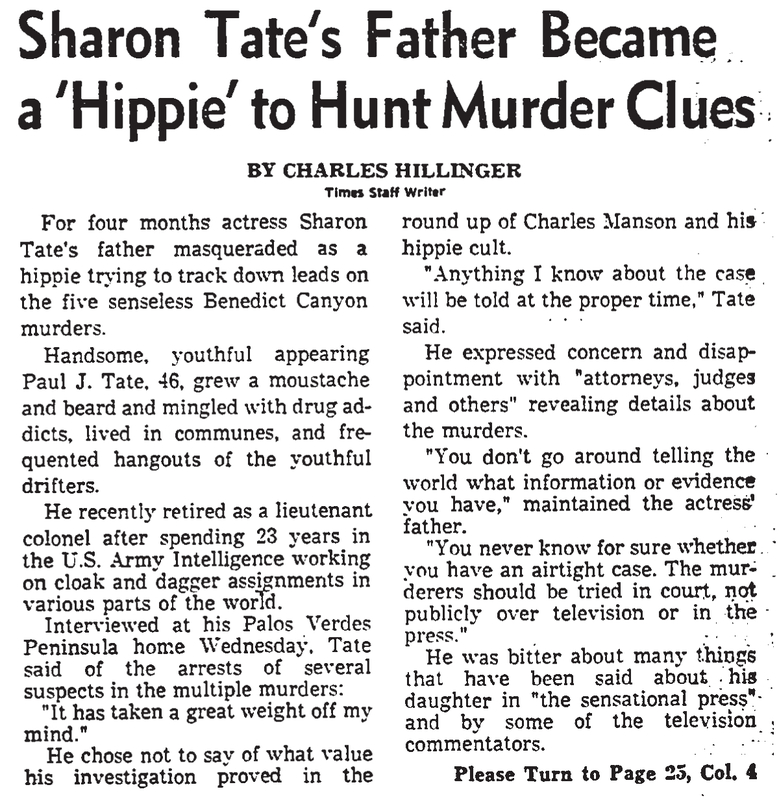 "...Paul Tate had left his career in military intelligence and devoted himself to a personal search for her killers. He let his army crew cut grow long, grew a beard and submerged himself in the anti-establishment world from which he thought his daughter's killers had come. He had regularly spent long nights wandering through the Haight-Ashbury District and along the Sunset Strip* in Los Angeles in search of clues." *Two places where Charlie and crew used to hang out at. "I would like to add: It is entirely possible that the Manson Family was infiltrated by the F.B.I. 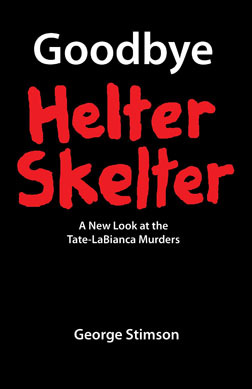 AND that Helter Skelter was influenced by same. .. It might also explain WHY Col Tate's hands were TIED."